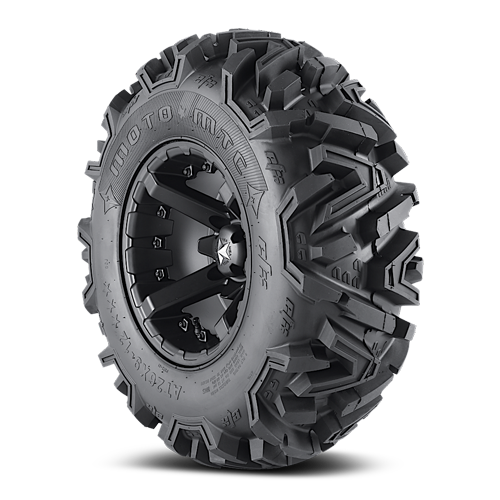 The MotoMTC is not just your average all terrain tire, it performs better than any other all terrain tire, creating it to be the best "all in one tire" by EFX. This 6 ply, tire has a proven tire design that adds immediate performance and response on and off the trails. Its 1.25" lugs are spaced just right to provide a smooth ride under the most intense terrain from climbing rocks to light mud. Its a great tire for any machine, any terrain and any style of rider. Performs in most all terrains!